Cypher Labs Algorhythm SOLO vs Venturecraft Go-DAP Unit 4.0 – Digital OutputIn trying to find a lost Sunwayfoto FB-44, I uncovered my old Solo. Scratched, beaten, and bereft of its charger, it has sat unused for a couple of years. Straps. Separate amps. Cables jutting out like oxygen tubes. And reliance on the performance of an outbound amp. If you had a Vorzüge you might reap benefits. But if you were running iOS 7 from an iPhone 4, likely you'd just get more power. Solo’s legacy is a bevy of high-performance outboard DACs and DAC/amps compatible out the wazoo with every CPU out there - devices sleeker, uglier, and better performing. They are the Grace m9XX, Mojo, and even The Element - each of which is fully capable of surpassing the sound quality of the best smartphones on the market, and in many cases, the most expensive DAPs out there. Whatever its legacy, Solo wasn’t the super-performance device it was supposed to be (more on this tomorrow). It performed better than a number of its competitors and certainly was able to outperform the outputs of a number of devices of its time, but if you had an iPhone 4 running iOS 7, there was precious little between it and a good Solo stack besides a fear of double amping. And of course, if your listening volumes aren't investing long-term in hearing aids, there is no benefit to hi-res music and audio devices. Still, Solo was followed up by more robust, more ambitiousproducts such as the CLAS -dB and the Theorem 720. The market niche it helped carve is an ever-deepending cavern. Let’s pour one out for Solo. 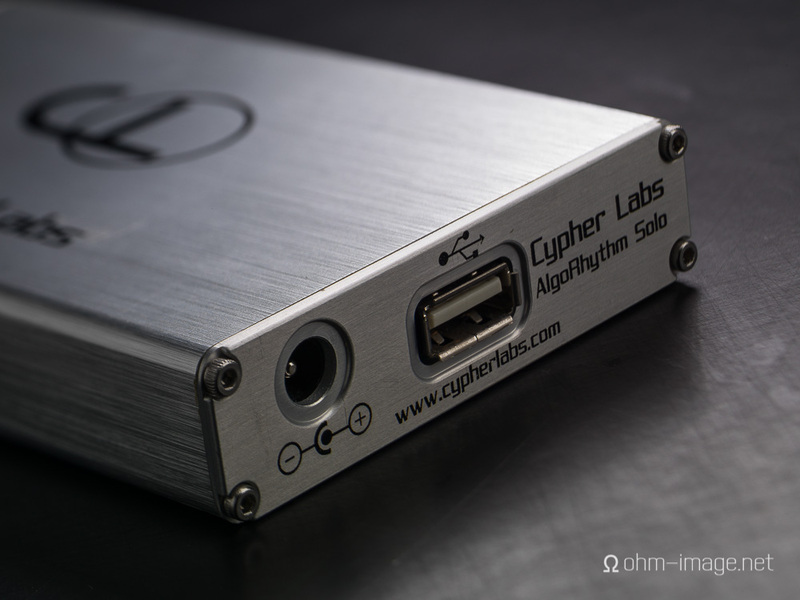 Headfonics - Cypher Labs AlgoRhythm Solo - a "CLAS" Revolution?